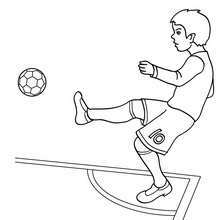 This Soccer player kicking a corner coloring page would make a cute present for your parents. 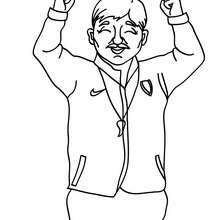 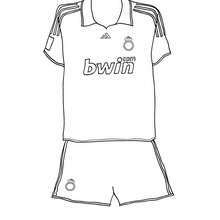 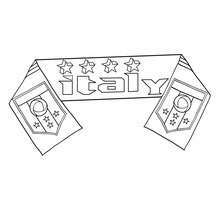 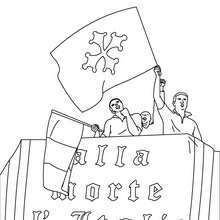 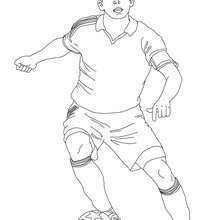 You can choose more coloring pages from FIFA WORLD CUP SOCCER coloring pages. 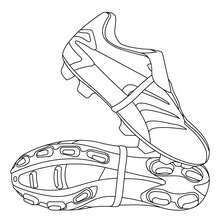 You don't need your crayons anymore! 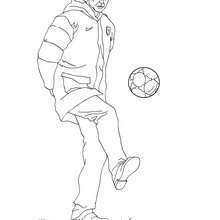 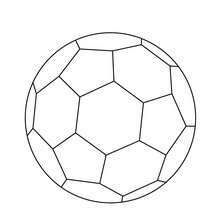 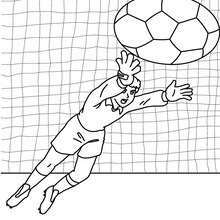 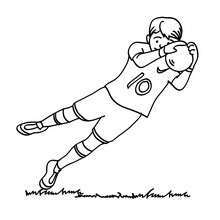 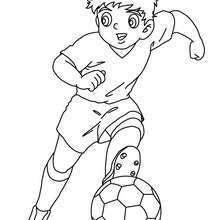 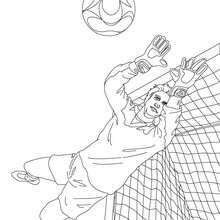 Now you can color online this Soccer player kicking a corner coloring page and save it to your computer.